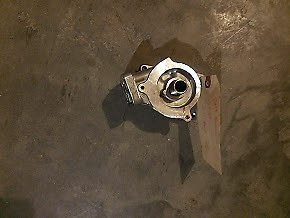 Good used oil pump removed off a 2009 Zx6r in good used condition. 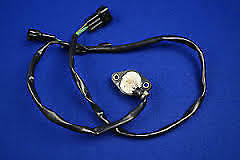 This is a good used neutral sensor removed off a 2009 kawasaki zx636 in good used condition. 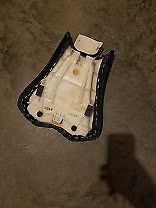 This used OEM front seat came off of a 2013 ZX636 Kawasaki Ninja motorcycle. 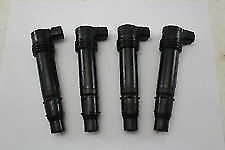 GOOD USED 2013 KAWASAKI NINJA ZX6R IGNITION COILS. 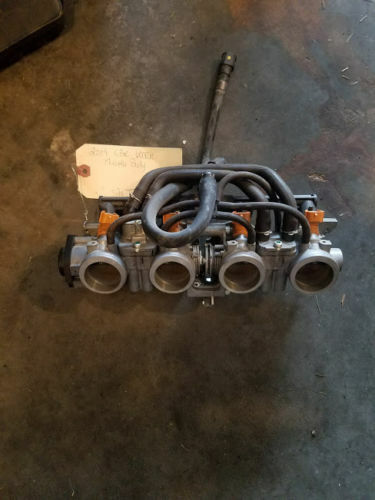 Good used throttle body removed off a 2009 zx6r in good used condition. 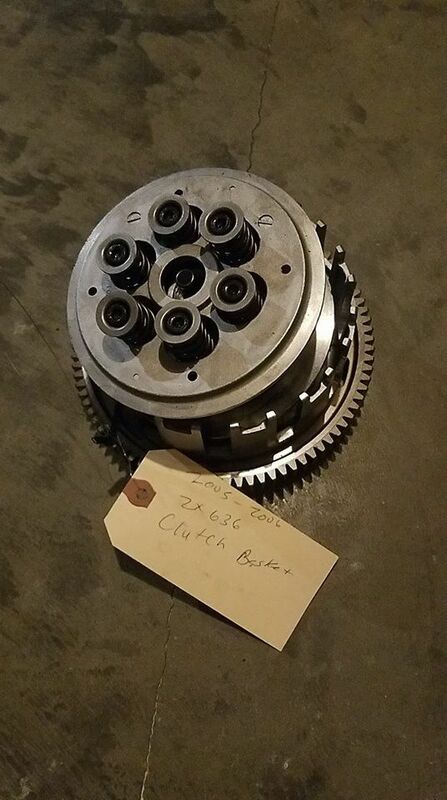 This is a complete clutch basket removed off a 2005 zx636 with signs of normal wear. 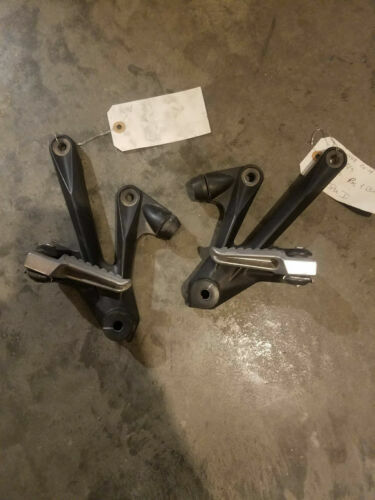 2008 zx14 passenger peg in good used condition this part does show some signs of normal wear. 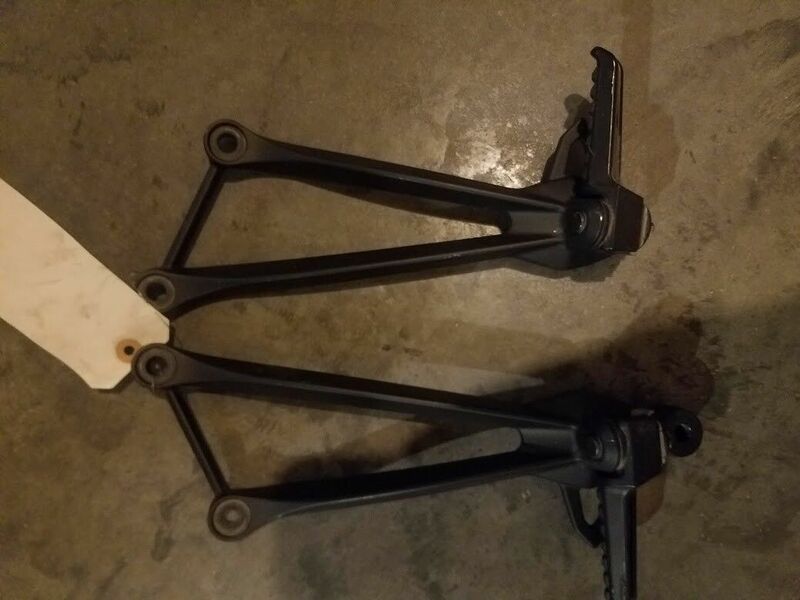 2005 KAWASAKI ZX636/ ZX6R. 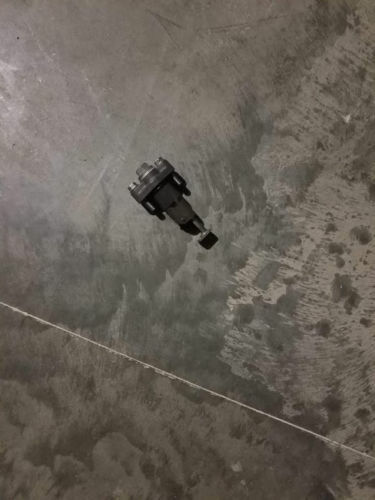 CAM CHAIN TENSIONER IN GOOD USED CONDITION. 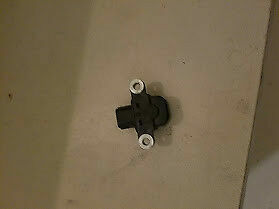 This is a good used tip over sensor removed off a 2006 zx636 in good used condition.